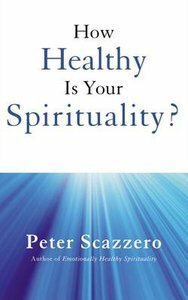 Pete Scazzero (M Div, Gordon-Conwell Theological Seminary) has received widespread recognition for building a large, multi-cultural, multi-racial church, with more than fifty-five nations represented, in America's most ethnically diverse neighborhood. In 1987, Pete and Geri Scazzero founded New Life Fellowship, a flagship congregation for an association of churches. Today the movement includes five different congregations across New York City (four in English, one in Spanish), and two overseas (Dominican Republic and Colombia).